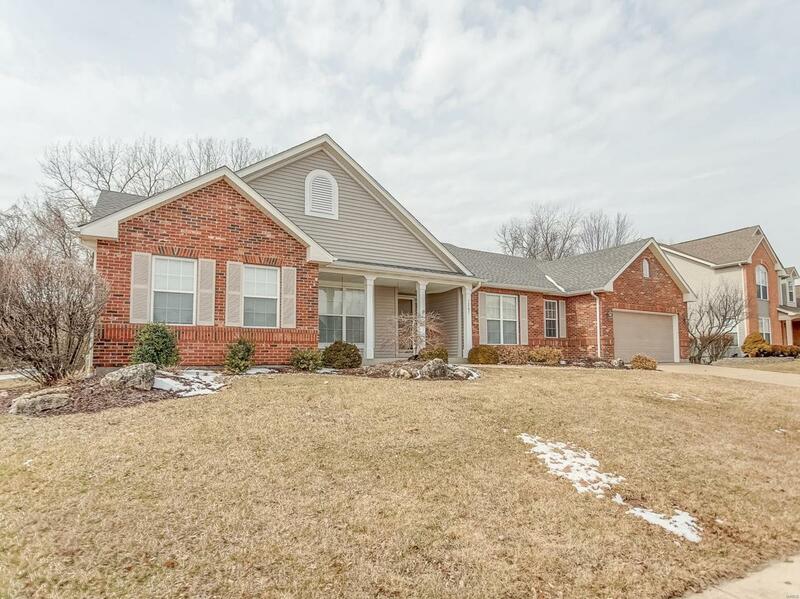 Here is your chance to own a ranch home in The Manors at Fairwood Hills. 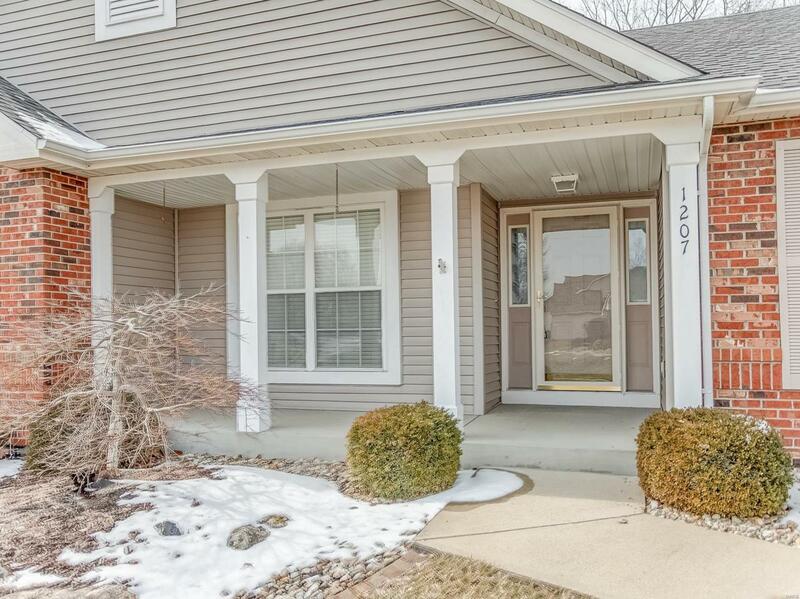 As you enter you will feel the openness that this home has to offer. Family room features a gas fireplace and a nice vault ceiling. This also opens to the large kitchen with lots of cabinets, quartz counter top, center island, and wood floors. The breakfast area leads to the patio that overlooks the large back yard and a wooded area. 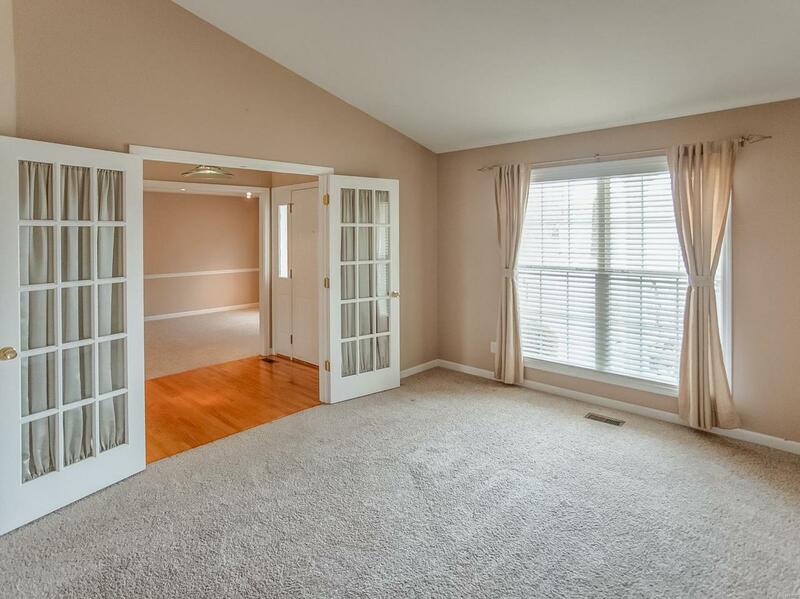 Glass French door lead to the vaulted living room and this room could also be an office. Coffered ceiling in the formal dining room. Split bedroom plan with the master suite features a vaulted ceiling and large walk-in closet. The master bath offers a separate corner tub and shower, double vanity and a heated floor. The hall bath is located between the two additional bedroom and this floor is heated as well. Each bedroom has a walk-in closet. Oversized two car garage. The HVAC system was replaced in 2018. 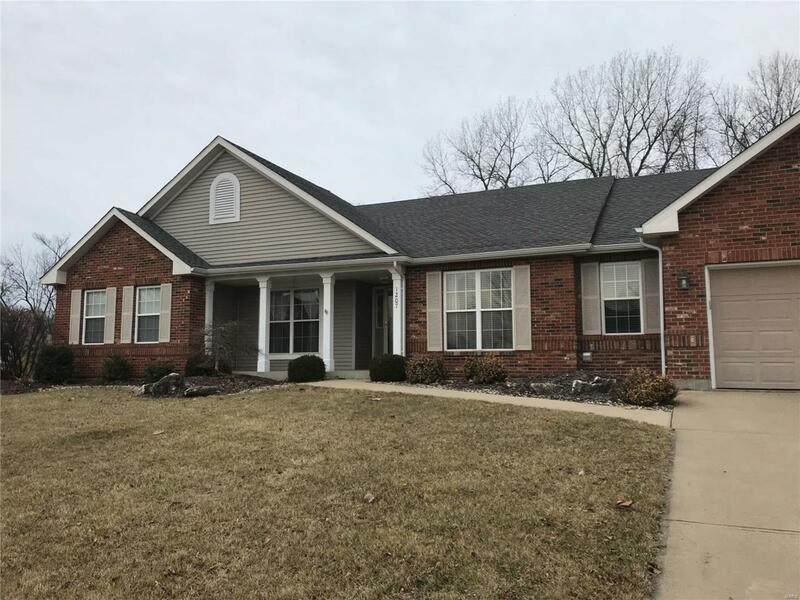 Seller is giving a $5,000 flooring allowance.